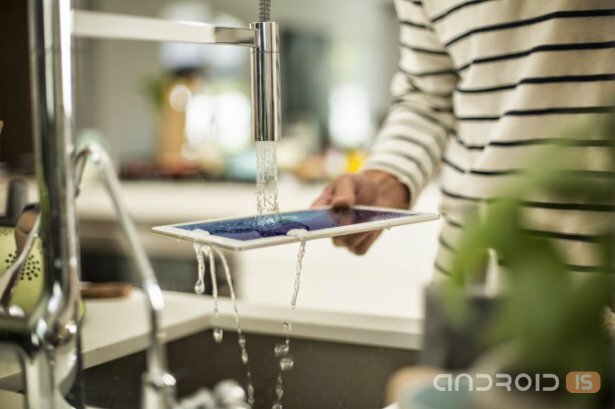 The Recent mention discovered during the tests the overheating problem of the new flagship Sony Xperia Z3+ did not prevent the manufacturer to set a record high price of novelties on the Russian market. Today, Sony Mobile announced the upcoming start of sales in Russia of its flagship smartphone – Xperia Z3+ starting from June 22 for a suggested price 46 990 rubles for the version with SIM card and support 4G/LTE Cat6 or 4G/LTE version with two SIM-cards. However, we have repeatedly been told that actually everything is OK, CPU is working properly and is heated even less, than previous models. 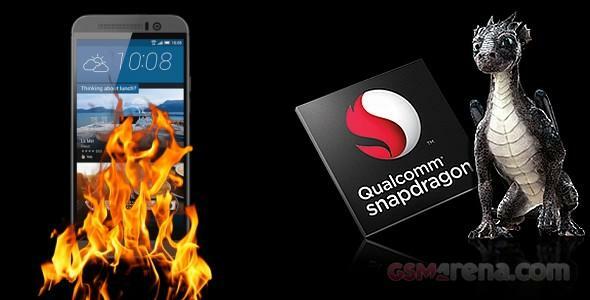 However, it was worth Qualcomm, one of the largest market players in the face Samsungwhich has abandoned the Snapdragon 810 at the last moment. In the end, Galaxy S6 and Galaxy S6 Edge work for the processor Exynos. Snapdragon 810 is ambiguous. Too many wrote about him and said that the chipset is overheating. From different vendors were problems with it that were solved or patches or otherwise. But such a large number of incidents with the chipset says that the problem is not some specific vendor, or all at once, but apparently the trouble is in Qualcomm. Something the company's engineers this time too clever by half. 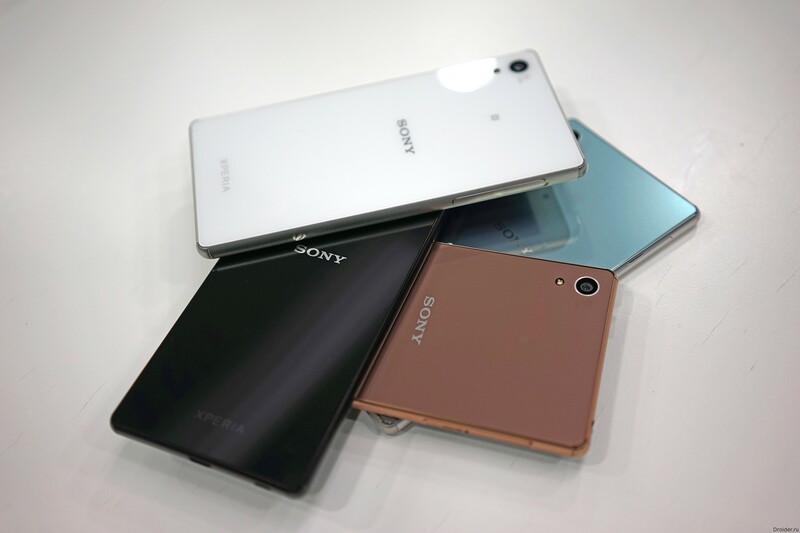 Have not received in the sale of the new smartphone Sony Xperia Z3+ ill with the illness of his predecessor, the flagship Xperia Z4, which is not the first day complain of overheating of the device. 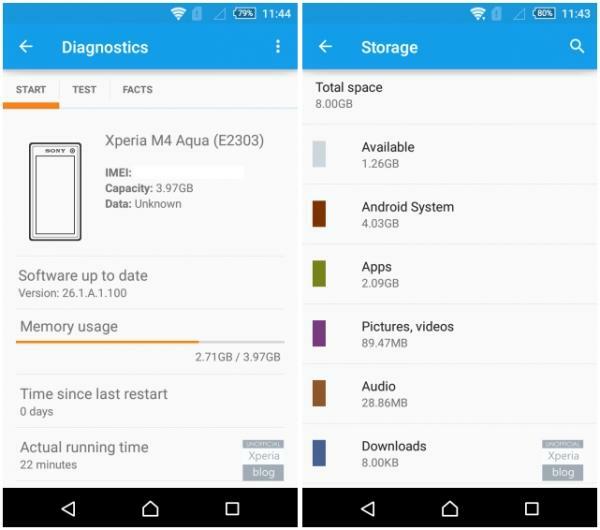 1.26 GB for the needs of the user in Xperia M4 Aqua, how is it, Sony? The Problem is that this device user is available only 1.26 GB. Everything else is system, pre-installed corporate and partner applications, well, some part of the demo content, which you can remove, but unlikely to greatly expanding the space available. Some Western sources say that thus it is possible to obtain approximately 400 megabytes from the top. 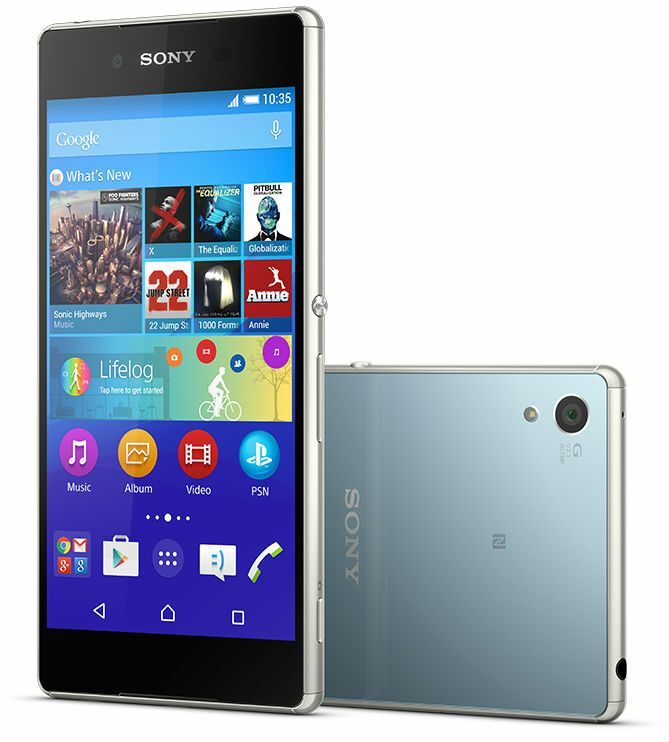 When we first heard about the smartphone Sony Xperia M4 Aqua, many agreed that it is a very successful model. Very enjoyable and interesting, which may be even more interesting than, for example, Xperia Z3+, which was announced at the same time. But now come some of the nuances because of which the device significantly loses points. At least its the version with 8 gigabytes of internal memory. The Russian subsidiary of Sony on its Google+ page posted a message about the imminent start of sales of the new flagship Xperia Z4 tablet. 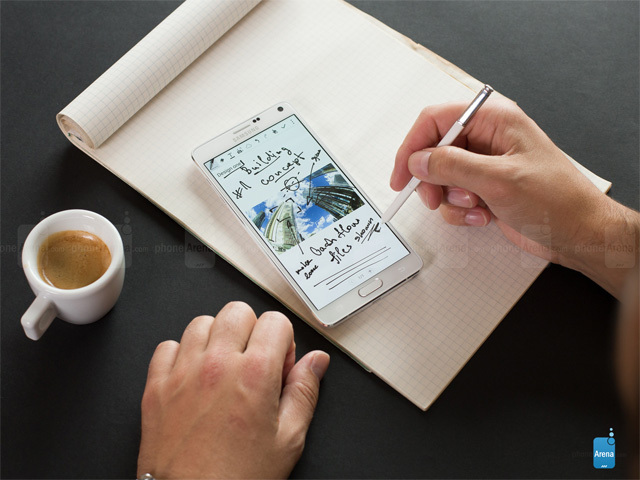 Digging Sony Mobile announced the upcoming start of sales of the smartphone Xperia M4 Aqua, which combines, according to the manufacturer, the premium design of the flagship models from Sony, the leading development in the field of photo and video, battery life and performance. 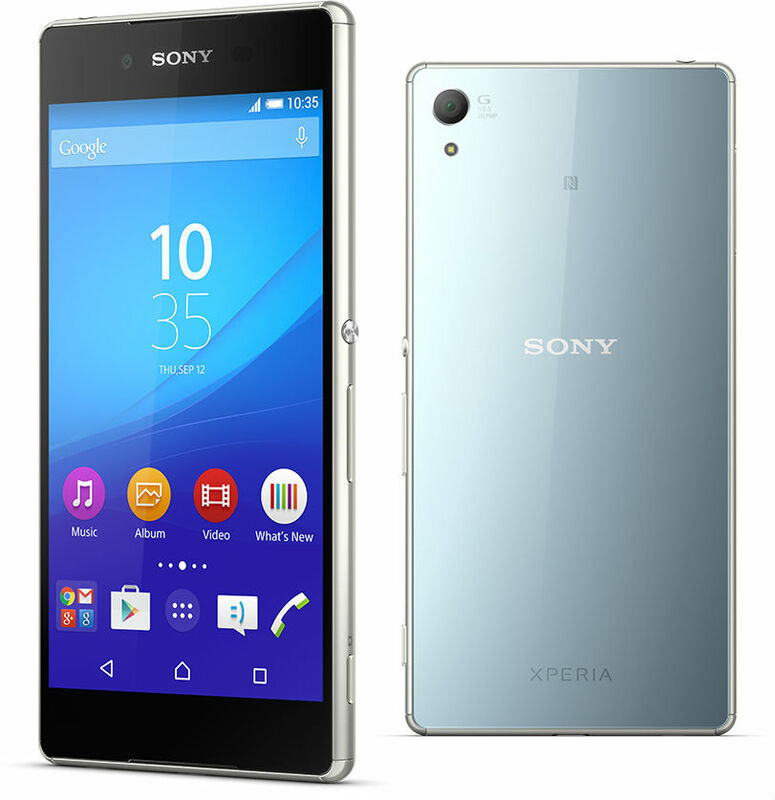 [Video review] Xperia Z3+ — what are you doing Sony? Submitted a month ago, the Z4 smartphone (aka the new Z3+ on the Russian market), Sony's been rather indifferently received by the press, and rave reviews from buyers have not received. 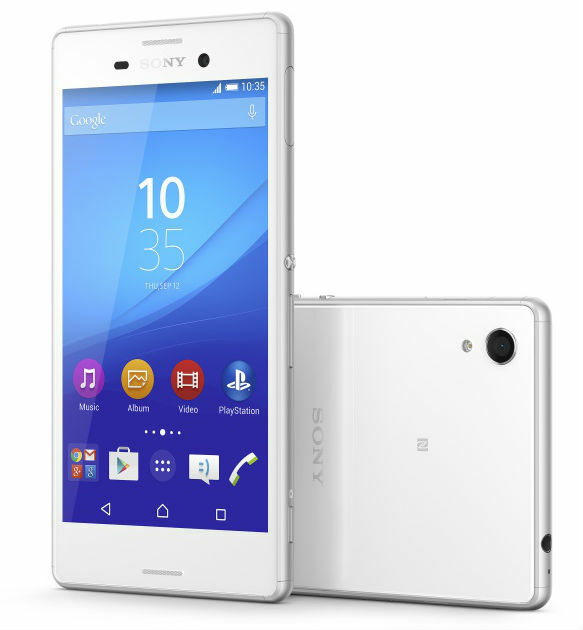 Today, Sony has introduced a new premium model in the line of flagship smartphones Xperia Z3 is slim, stylish and powerful smartphone Xperia Z3+, which is characterized by having a high-capacity battery and energy saving mode Stamina, and lung (144 g) and slim (6.9 mm) waterproof and dustproof (IP65/68) of the housing. 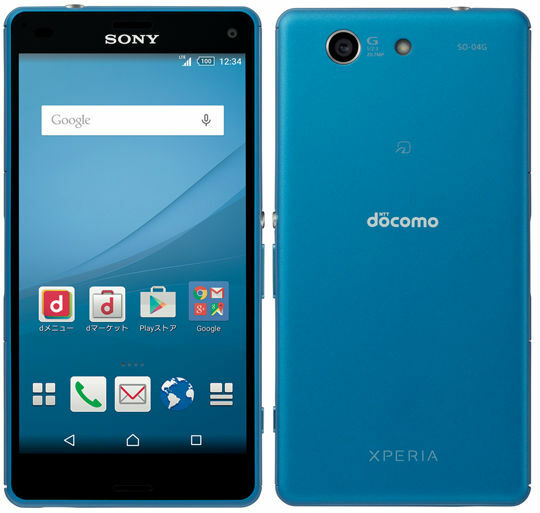 The Japanese company Sony has introduced a local mobile operator NTT DOCOMO, as part of its new summer collection 2015, new model A4, Xperia SO-04G, which is characterized by the presence of compact size dustproof and waterproof housing with a 4.6-inch HD display, high-quality 20.7 MP camera and supports playback of high-resolution audio. As stated by the manufacturer, its novelty allows to work with up to three proprietary technology energy saving STAMINA. 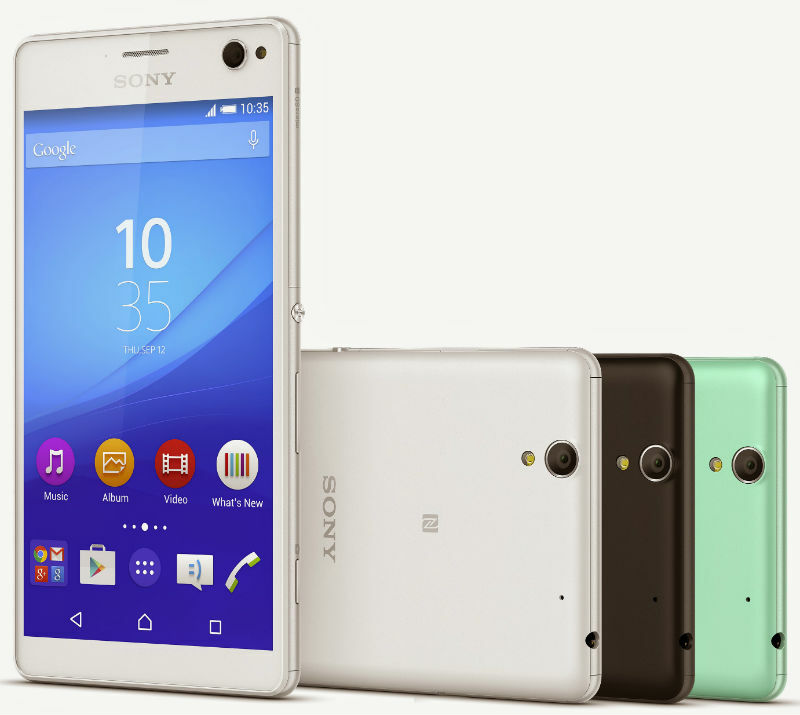 A List of devices that will receive Android 5.1 includes the Sony Xperia Z, Xperia Z1, the Xperia Z1 Compact. Is a range of Sony devices, as well as 2013.
the Australian mobile operator Telstra has posted a list of models that will receive an upgrade to Android 5.1 Lollipop. Sony in principle, have already started to distribute updates to Lollipop on their devices in March. 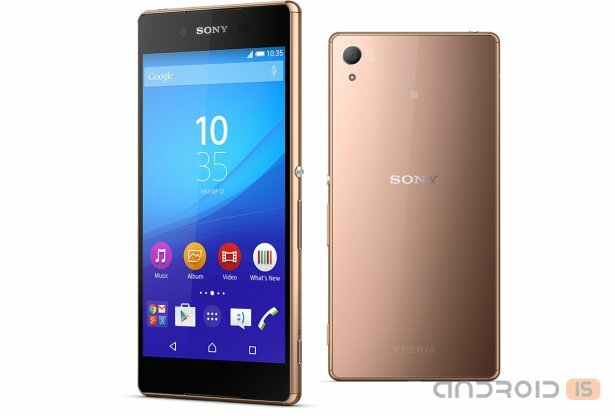 The Japanese company Sony introduced a new smartphone for selfies, Xperia C4, features a 5.5-inch Full HD display, front-facing 5 MP camera c, wide angle lens and lighting, as well as OCTA-core 1.7 GHz MediaTek MTK6752 processor with support for 64-bit instructions. 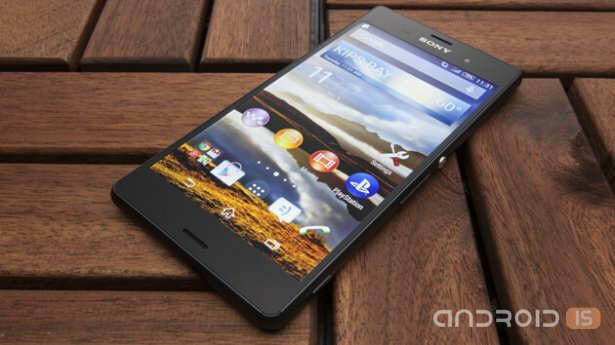 Smartphones Sony often battered by meticulous critics, because in those it is impossible to install third-party firmware. 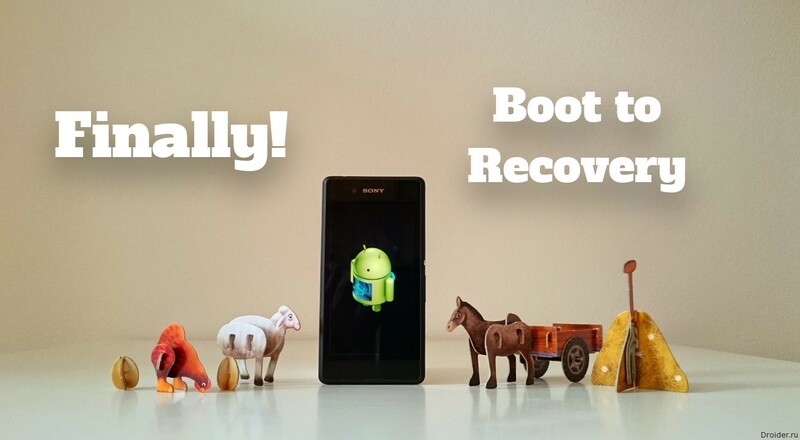 It was the difficulty of getting Rutachange recovery and install a different firmware deters those who would like to try, but afraid to turn your smartphone into a brick. Install custom firmware - a fresh breath for those whose smartphone is no longer officially supported, does not receive updates from vendors. However, the desire to try the fresh version of Android is not lost, and maybe Vice versa - only increase. 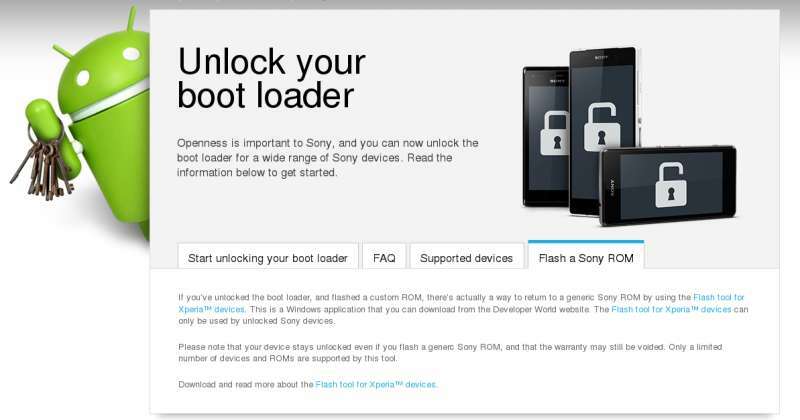 Now Sony are going to meet those who develops and uses custom firmware. The company issued a special bootloader for their devices that allow you to simplify this process. Recently, the company LG has presented the flagship smartphone, the G4. 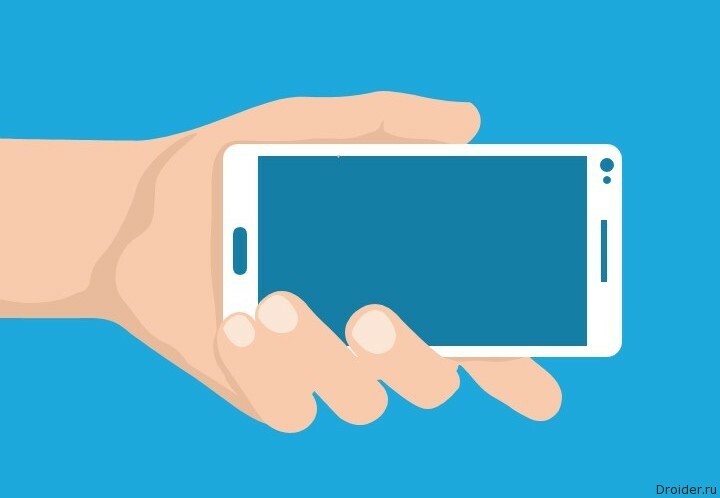 So, the South Korean manufacturer has joined its counterparts from Samsung, HTC and Sony, who had to show their own vision of the top of the device. It would seem that the minions have spoken, direction given, it remains only to choose.